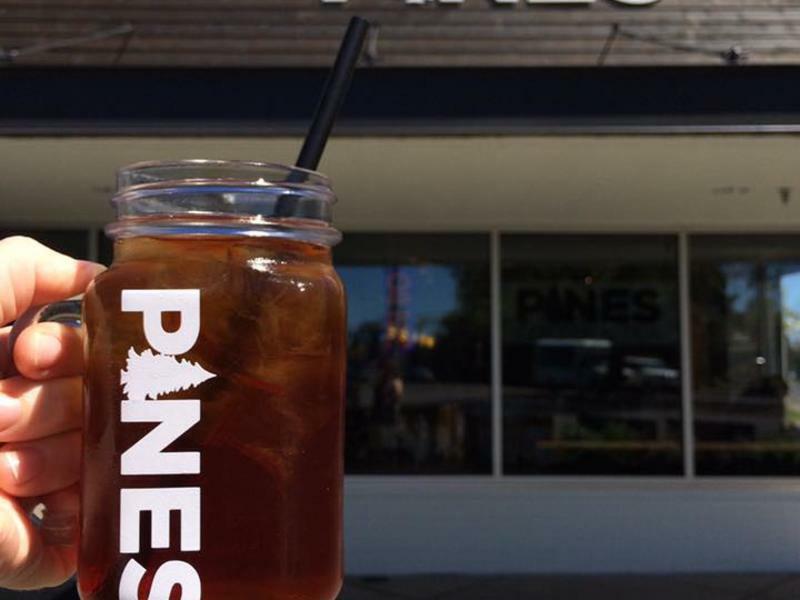 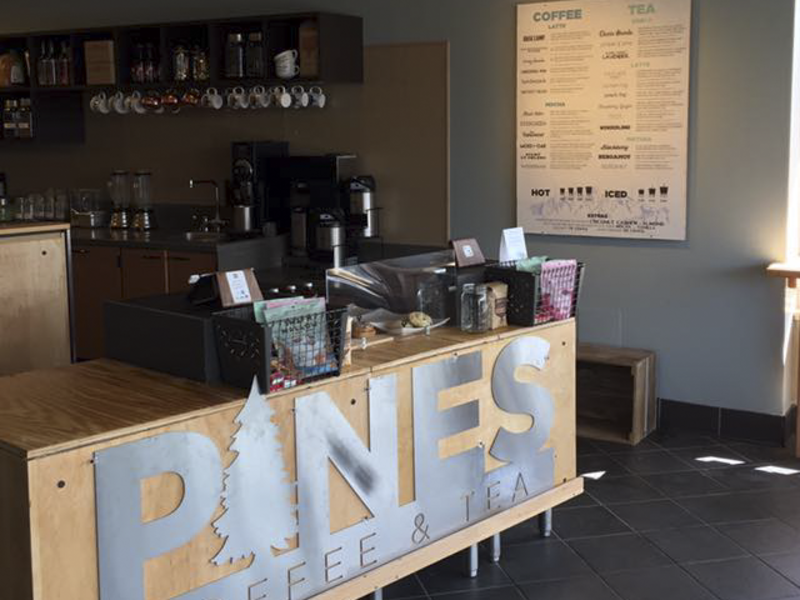 Pines Coffee is a dedicated gluten free facility that uses pure and natural ingredients. 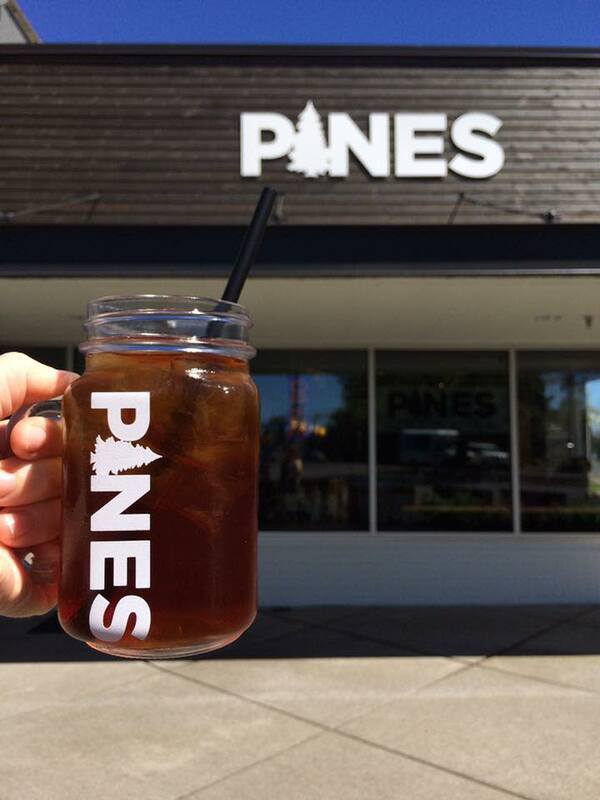 You won't find artificial preservatives, corn syrup, or mass produced sugar concoctions here. 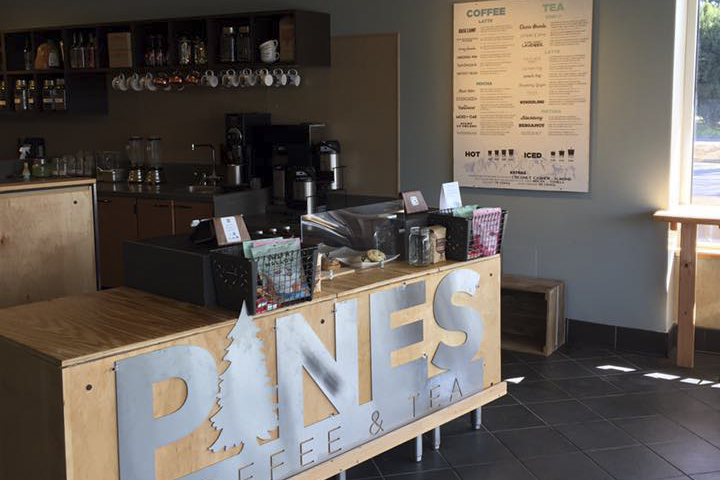 All signature drinks can also be made vegan; just choose your milk preference.